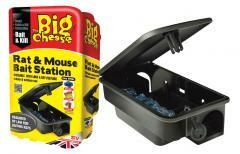 Film and TV deals, discounts and voucher codes from the best UK online retailers. 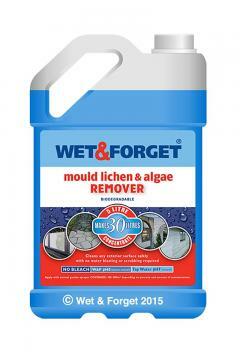 Over 9646 deals available. Buy this 55-inch 4k UHD HDR Smart Led TV from LG for just £399. It comes with freeview play, and it gives out great audio, and you can watch your movies and tv shows in 4k. 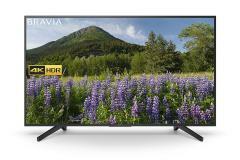 Buy this Sony Bravia 43 Inch TV for just £459. 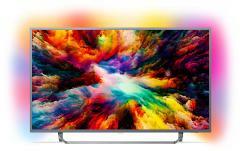 It shows 4k HDR ultra HD visuals on your TV, android TV with google assistant. 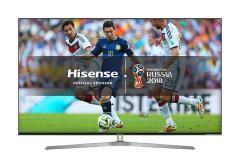 Check out this Samsung 75-inch ultra HD Smart 4k TV for just £1,299. It has ultra HD certfied with true 4k colour and clarity. 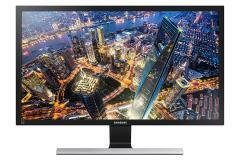 Check out this Samsung 28-Inch/LED monitor for just £260. It is in black. It makes PC gaming graphics look more alive with incredible life like detail. 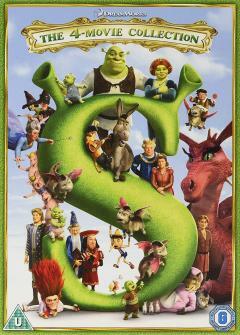 Get the Shrek boxset which comes with all four shrek movies (Shrek, Shrek 2, Shrek the Third, and Shrek forever after) for just £7 on DVD. 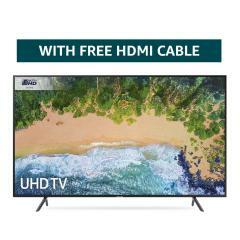 Check out this 43 Inch 4k Ultra HD Android Smart TV with HDR plus and amblight 3-sided for just £479. 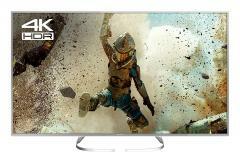 Ultra HD has 4 times the resolution of standard HD and it gives out a crisper, sharper and more detailed images. 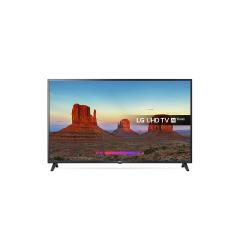 Check out this Philips 55 Inch 4k Ultra HD with an Andriod smart TV. 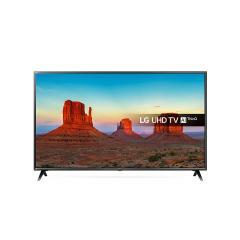 It is certified with OLED display, and experienced deeper blacks and impressive colours in stunning 4k HD. 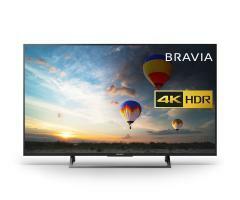 Get this 4k Ultra HD resolution TV for just £999. It can uncover new depth and detail HDR streaming and gaming as well. Smart TV features netflix, youtube, and other streaming websites as well. 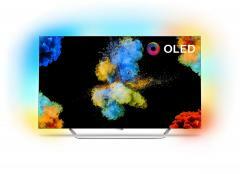 Get this 2018 model LG 4k 43 inch HDR Smart Led TV for just £350. It is ultra HD, and it's standing dimensions are 846 mm x 216 mm. 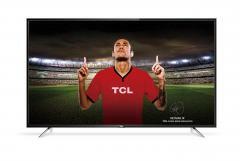 Get this 43 Inch 4k UHD TV from TCL for just £280. The resolution is 4 times greater than full HD, It is also a smart TV because you can play shows and films on many streaming websites. 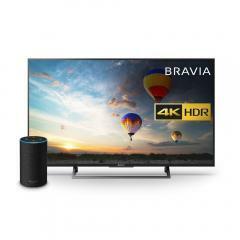 Check out this all black huge 43 inch Sony bravia TV which comes with an amazon echo for £550. It is in ultra 4k HDR graphics, which gives out an incredible contrast to real life colours. It can also connect to amazon echo. 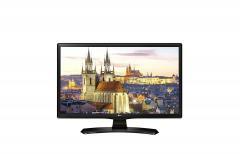 Get this LG TV Led monitor for just £111. 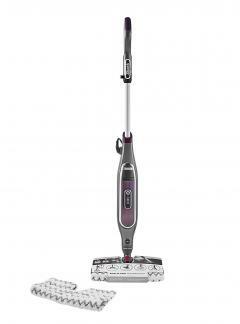 It has a wide viewing angle and HD resolution to show lifelike picture quality, and a built in 5w speaker radio. To prepare for the new Blade Runner movie coming out in October. 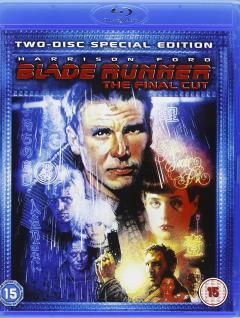 Pick up the final cut of the original Blade Runner movie on Blu Ray DVD for just �7. 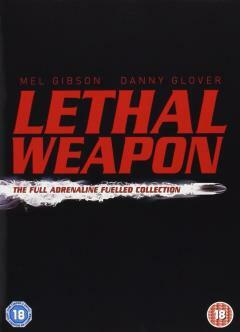 Buy the Lethal Weapon Box-set which has all four Lethal Weapon movies for �9 to have a blast from the past with one of the most iconic buddy-cop action movies. 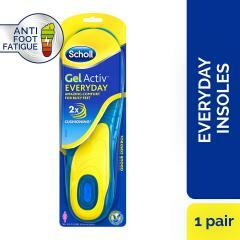 This is an incredible offer from Tesco Direct. At the moment it's just �7 for the Blu-ray 2D/3D movie. Seeing as this was only out in the cinema last September, it's an amazing deal.